To Celebrate Mummy's Little Blog's first week I am hosting a little competition for you all to win some cool little lights. They change to 7 different colours and will look very funky in the dark, my daughter has a set of bunnies in which she loves. Here is some more info. So Why not join me in celebrating my new blog and entering this competition. i would put one in my sons room and my twin daughters room all my littlies are afraid of the dark. Give it to my grandson. I'd gift them to my niece and nephew for an extra little Easter gift! I'd give my kids them to put in their bedrooms, thanks for the lovely giveaway. Give them to my Daughter, she'd love them! 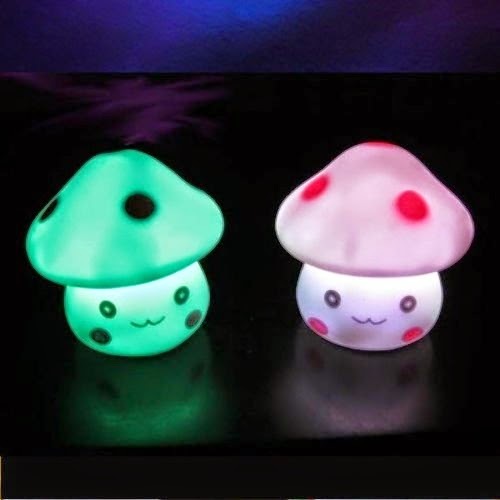 Make use of them as Nightlights, great for the children etc. One for my little boy and one for my little girl. Fingers crossed! For my youngest, we need to get him a nightlight! They would go in my sons room. One for my son, Flynn and one for my daughter, Melody - they would love them!! I would give them to my niece for her bedroom.